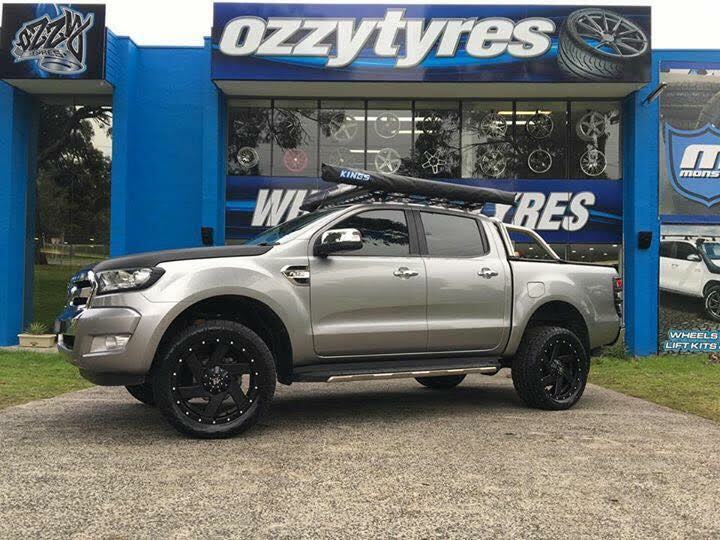 4x4 Wheels: Ozzy Tyres LOOK NO MORE! 4x4 wheels are being sold all over the country and we have officially become the largest movers and have the largest variety in the 4x4 wheel scene. Make us your choice as we have serious compassion and care for the consumers in all markets that want to buy wheels and tyres. We are the people that make wheels and sell for the people. We are 4x4 guys so we understand your 4x4 needs. 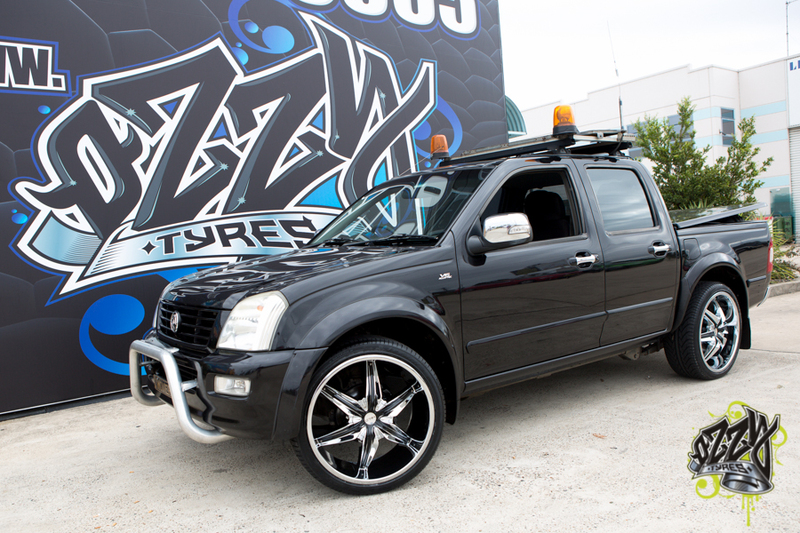 The load rating and legality is all in tact when dealing with us for all your on road and off-road 4x4 wheels needs. 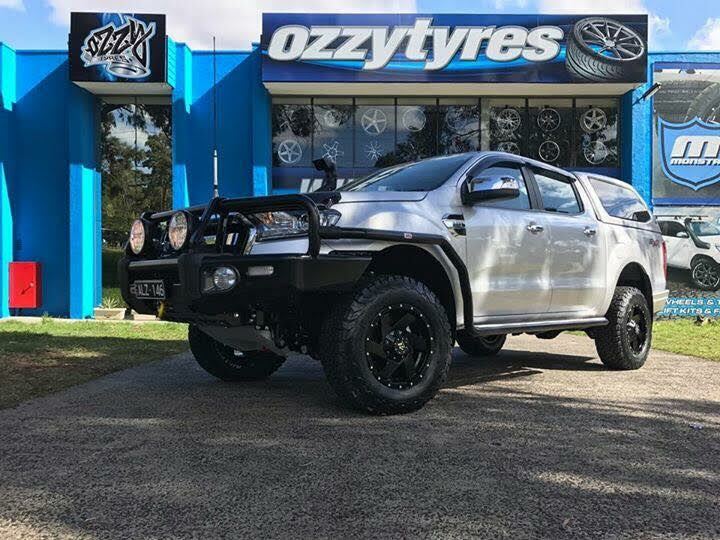 Trust in Ozzy Tyres for a killer and unforgettable experience in helping you rig out your monster ride. 5x120, 6x139.7, 6x114.3, 5x127 and 5x114.3 wheels all to suit. Don’t forget we also have the 8 lug fitment wheels also which others do not have. 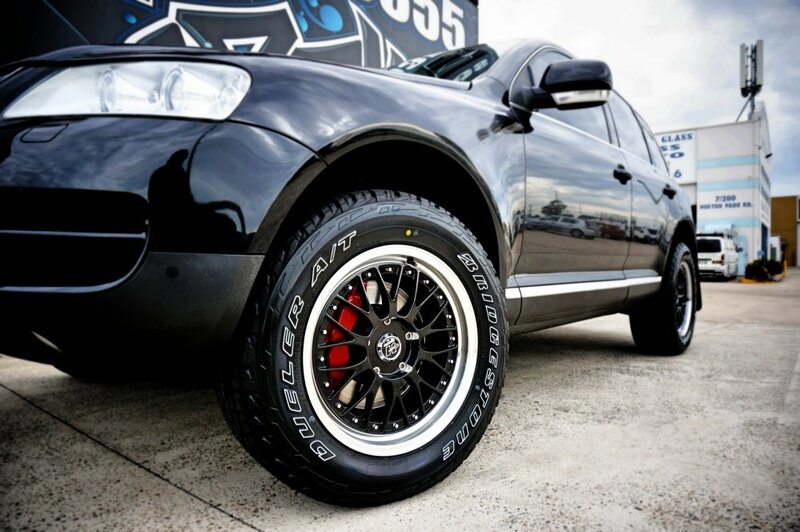 All our wheels are engineered for the Australian market made by Australians. So they are made to suit our vehicles here in Australia and not the USA. This is important with the offsets and the load ratings to suit. Also the weather conditions seen here in Australia are different to the 4x4 conditions in the USA. Take this note very serious. 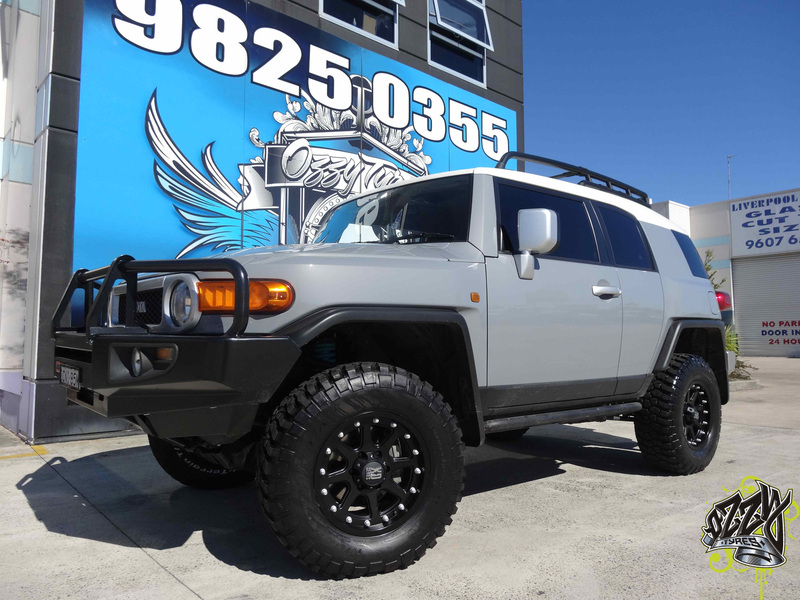 Hussla 4x4 wheels are engineered here in Australia and will be the best choice for your 4x4 wheel choice. 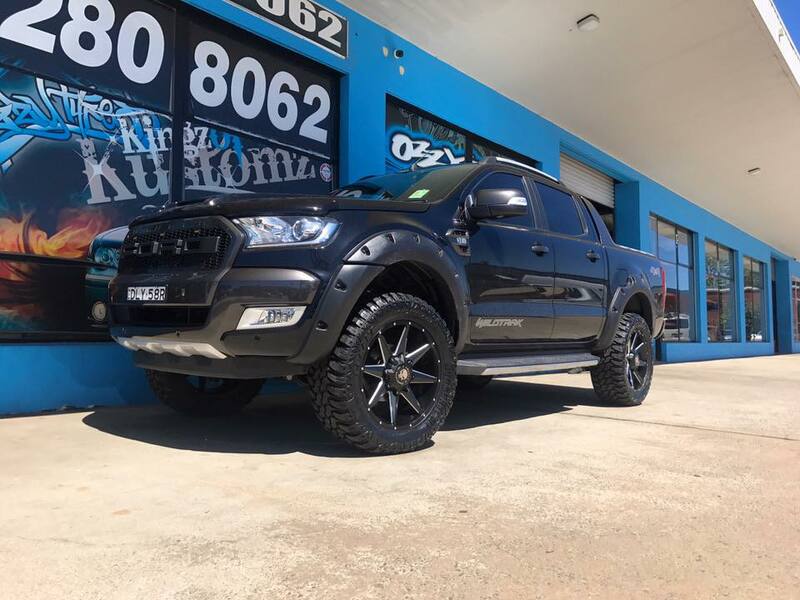 4x4 wheels have adapted and fixed their selves in the Australian wheel market as being in the top categories over design options and the volumes are beginning to rise on a daily basis. 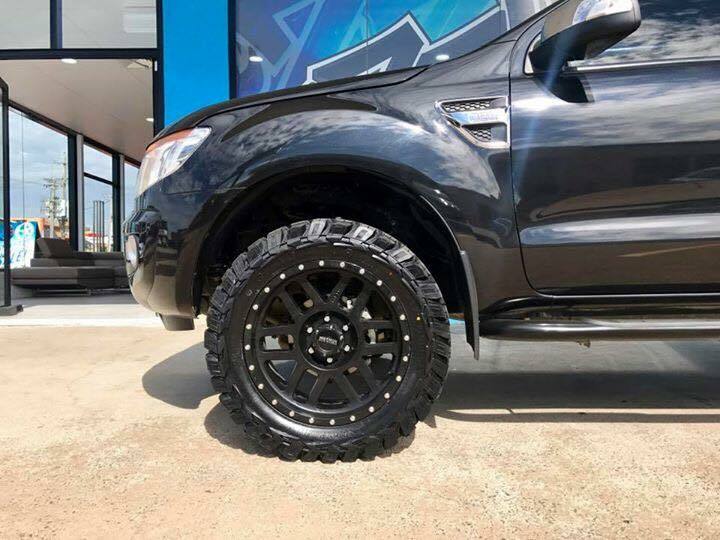 Weather you use these wheels on road or off road the vehicles want to change the look and also adding the tougher looking All Terrain tyres and even Mud Tyres to suit. So what makes one 4x4 different to the other? The wheels is the first thing most change and get a wider 4x4 mag wheel and have the wider and sometimes larger tyre. 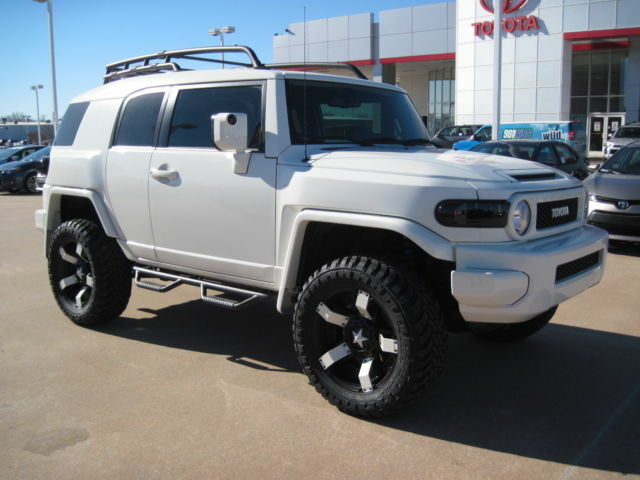 Adding to these rims is the the 4x4 lift kit and also other accessories. Before they were only using lift kits, wheels and tyres for the serious enthusiast who was using the vehicle purely for off-road adventures and exploring. Now the 4x4 customer is just cruising the streets with all these accessories. Some are tradies using these vehicles for work but some even never seeing the tracks and off-road. They have become the norm these days in Australia using these vehicles to take you from point A to point B. The 4x4 mag wheel range is led by wheels like Hussla and KMC and we have all to suit your 4x4. 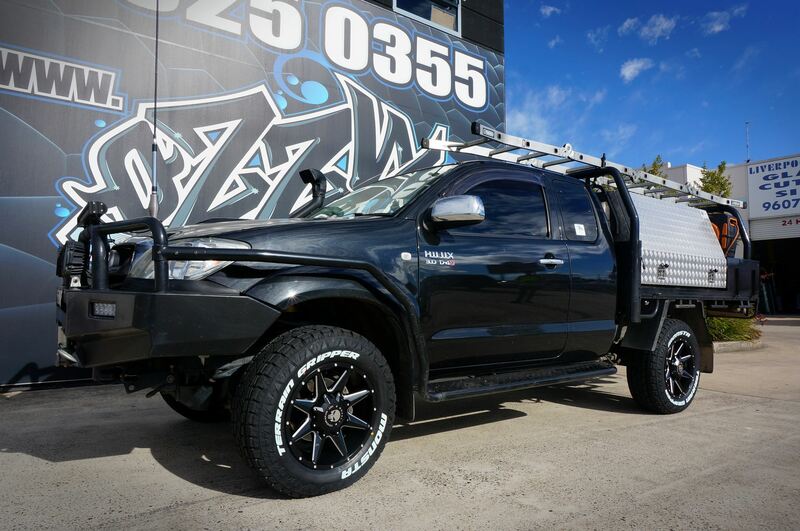 Weather you shop online or over the phone even visiting an Ozzy store or partner store, we will have the right 4x4 wheels for your rig. We can assist with other modifications and tyres such as Monsta , Nitto and BF Goodridge to package up on the new wheels. 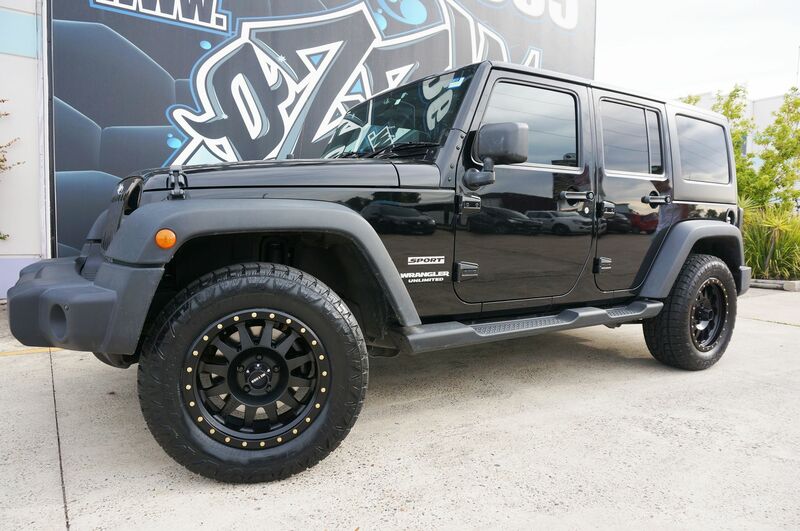 We have over 200 4x4 mag wheel styles to suit you will have a ball choosing the right one for your off-road warrior or Mall crawler as they call them. 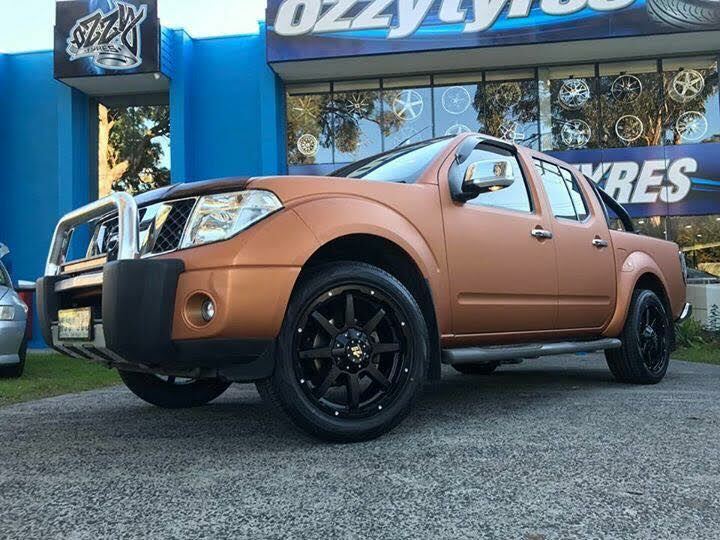 Ford Ranger, Hilux, Navara , Mazda BT50, Landcruiser , Navara and many more wheel choices to choose from . Black wheels either matt black or gloss black are the most popular and the sizes are16x8,17x9, 18x9, 18x10, 20x9, 20x10,20x12 and so on. We have all 4x4 mag wheel types. Concave, Deep dish, load rated. 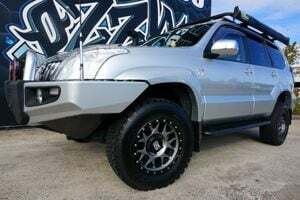 We cater for all offsets weather itr be a negative offset or a positive offset we can sit the mag wheels where you like to have them on your 4x4! Top of the table is the Toyota Hilux with a massive 2738 units sold in May alone, up to a crazy 26% , just over and ahead of or popular in demand Ford Ranger scathing 2620 units up a massive 36.6% . This battle being very entertaining and competitive. 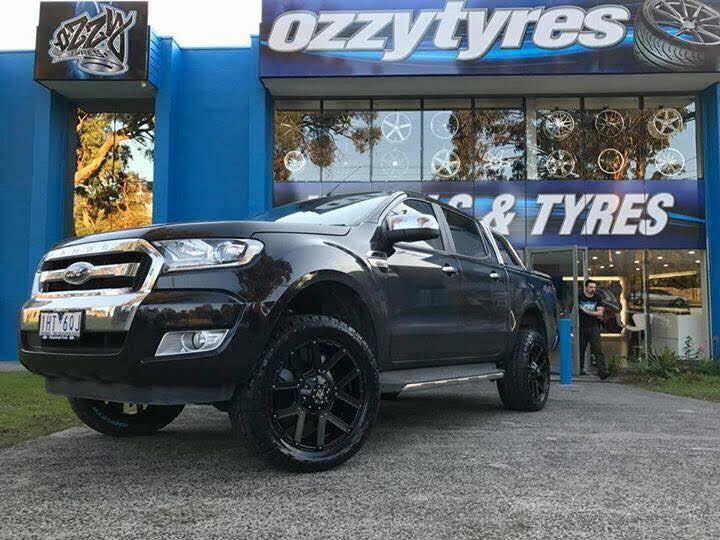 The Toyota hilux 4x4 runs a mid range to negative offset on their mag wheels or rims as you may call them whereas the Ford Ranger runs a safe high offset as standard. This a couple years ago was hard to find wheels for as the majority of 6 stud mags were actually mid to low offsets and we had never seen the high offset used on a 6x139.7 stud pattern 4x4 wheel. Nissan Navara mag wheel sales increased thanks to discount campaigns seeing 1501 units sold, up a massive 90% in vehicle sales.. Yes toy heard it right 90%. The Nissan Navar changed things up by introducing a rare 6 stud bolt pattern being 6x114.3. Again we had catered for that pcd and or 4x4 Nissna Navara mag wheel sales increased as we had the right riums for these vehicles. The year to date champion is the Toyota Hilux, just ahead of the Ford Ranger, then a bit further back to the Triton, Colorado, Navara, D-Max, BT-50, Amarok and Land Cruiser, in that order. 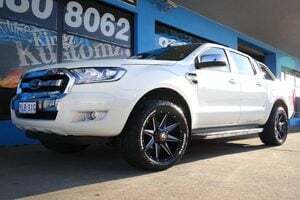 Funny enough we sell more wheels to the Ford ranger as we have seen the mag wheel trends to be majority Ranger. Maybe because the person buying the Ranger is younger and more open to changing his 4s4 mag wheels. 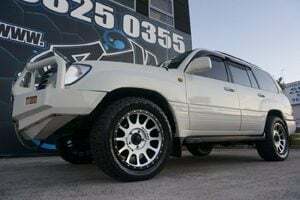 Where as the Toyota Hilux purchaser is older and more conservative being happy and content with this stock standard rims. 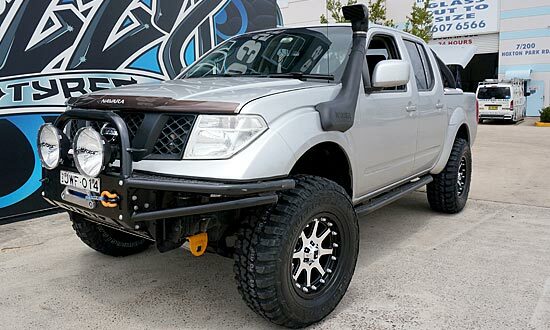 Tradies all have 4x4 vehicles not only to use on the rough terrain at job sites but to put their tools in as well. The 4x4 has now overtaken the common van that was used for Plumbers, electricians and so fourth. Again the trends are changing where vehicles were always lowering their vehicles to as low as possible are now raising and lifting their vehicles. The trends are to get a higher ride once again like the mag wheel upgrade it is originally for performance off-road but now is just merely a cosmetic aesthetic. Its all about the look. 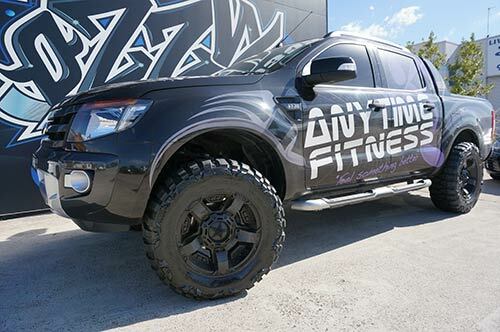 Mag wheels or 4x4 rims as they are referred to also along with lift kids have become the norm. We do have all your mag wheel 4x4 needs and wants covered with the largest range of wheels in the country. 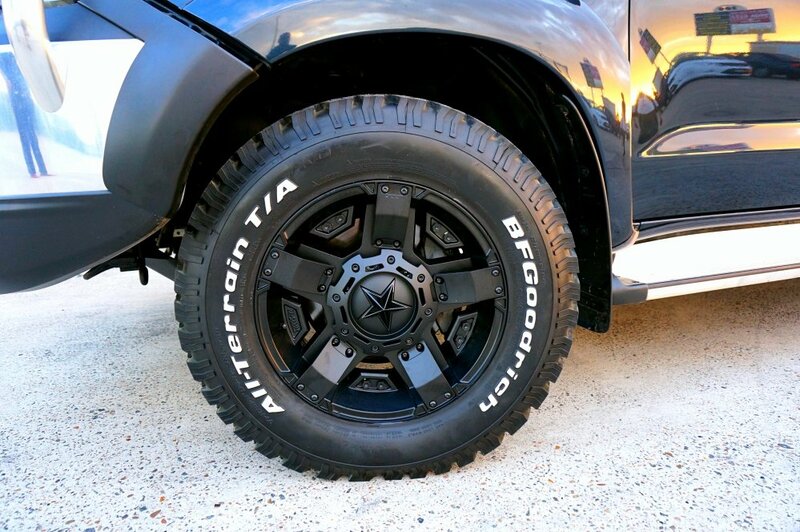 We have serviced many mag wheel upgrades on off-road 4x4 vehicles and will be servicing many more loyal consumers. It’s a state of mind and a reality that the wheel industry for 4x4s will grow with the number of vehicles being released daily. 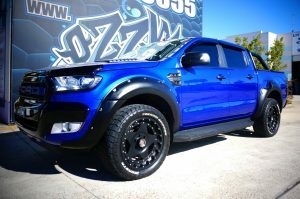 The Ford Ranger, Toyota Hilux, Nissan Navara, Mazda BT50, Toyota 200 serries, Toyota Landcruiser, VW Amerok and many others 4x4s have really stated their mark on the industry and the consumers direct. 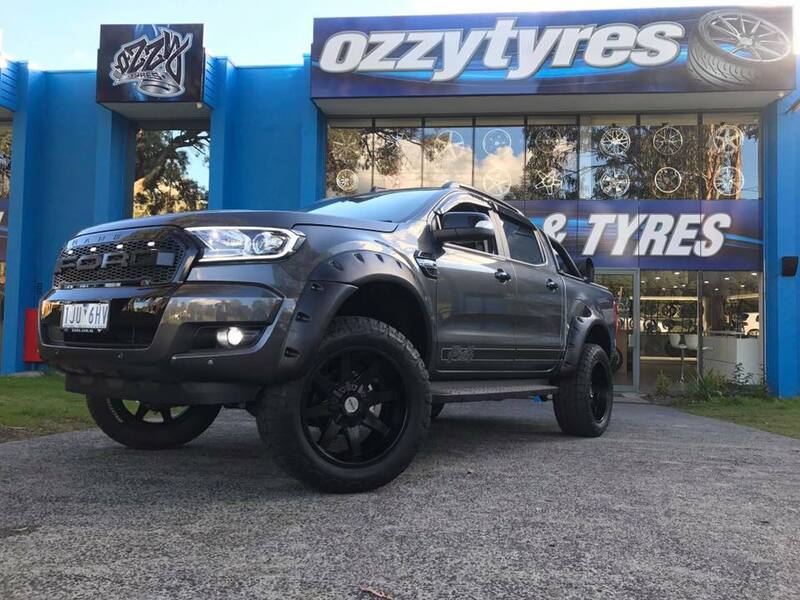 So when choosing a reputable mag wheel supplier for your 4x4 make sure to feel comfortable and safe that Ozzy Tyres has your best interests at need. 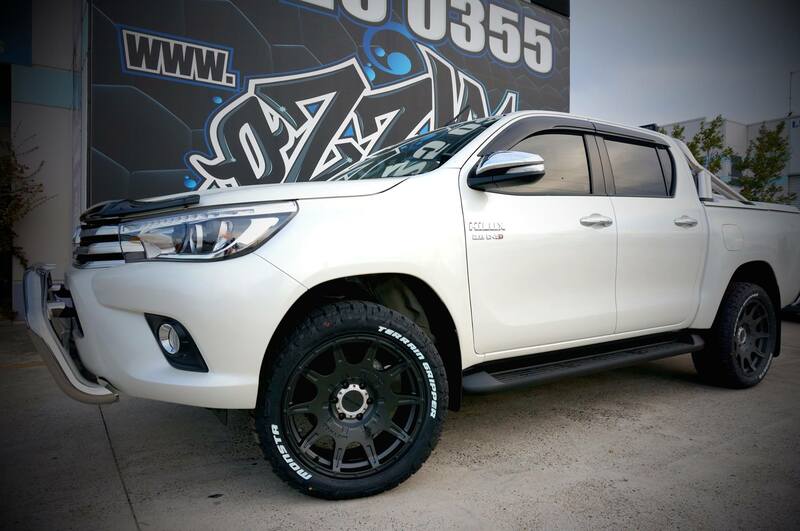 If you want to get the best for your 4x4 vehicle or other cars, then Ozzy Tyres is your best home for it. We have various stores across Australia. We can also be reached through our online store. 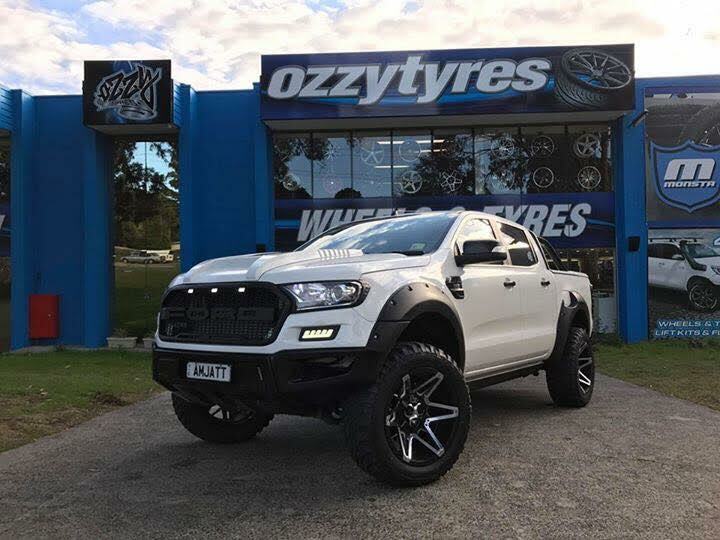 Contact Ozzy Tyres now on 1300 699 699 or visit the online store to view a big selection of superior quality 4x4 Mag Wheels and Tyres for sale of many different sizes and styles at discounted prices.